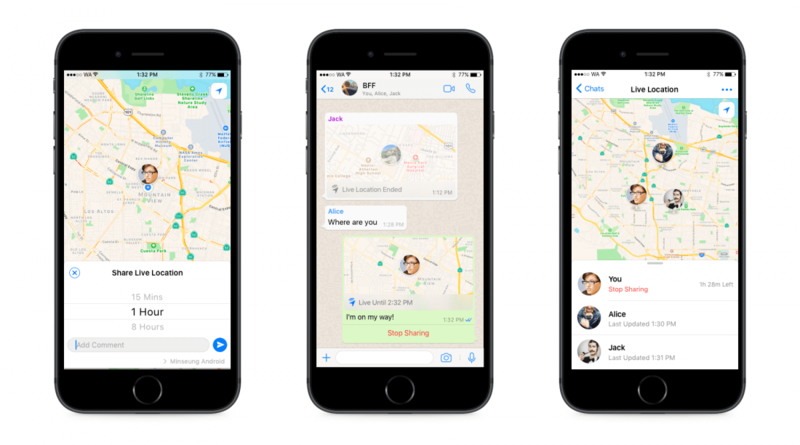 WhatsApp Messenger is available for iPhone, Android and Windows Phone, and yes, those phones can all message each other! Because WhatsApp Messenger uses the same internet data plan that you use for email and web browsing, there is no cost to message and stay in touch with your friends. Whatsapp is also available for: Apple iOS, Windows Phone and Windows/Mac PCs. You can reply to a group message privately in your 1:1 chat. Tap and hold a message in a group chat and select 'Reply Privately'. To use the desktop client for WhatsApp, download the new version of the app on your Android phone, install it, open the app, click on the menu (upper right corner where there are three squares one on top of each other), select WhatsApp Web, open a browser (Chrome or any other plug-in based) on the desktop computer you want to connect to your account, enter https://web.whatsapp.com/, and with your phone from the WhatsApp Web option, scan the QR code on your computer screen.